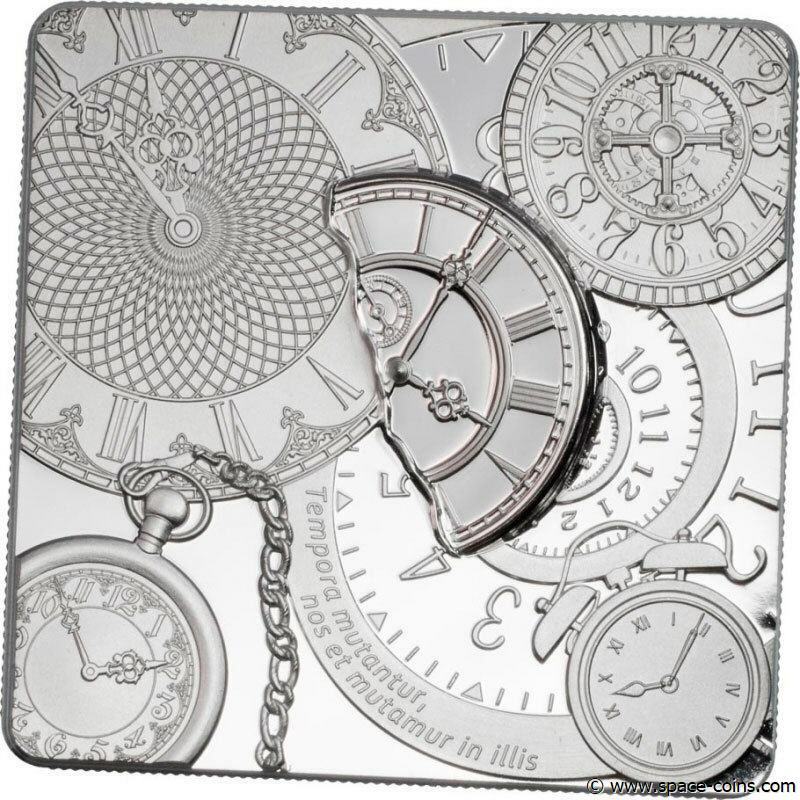 Mintage - only 999 pieces! 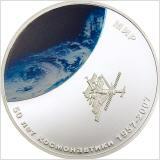 Decorated with 26 Svarovsky crystals! Weight: 32.1 oz / 1000g / 1 kilo !! 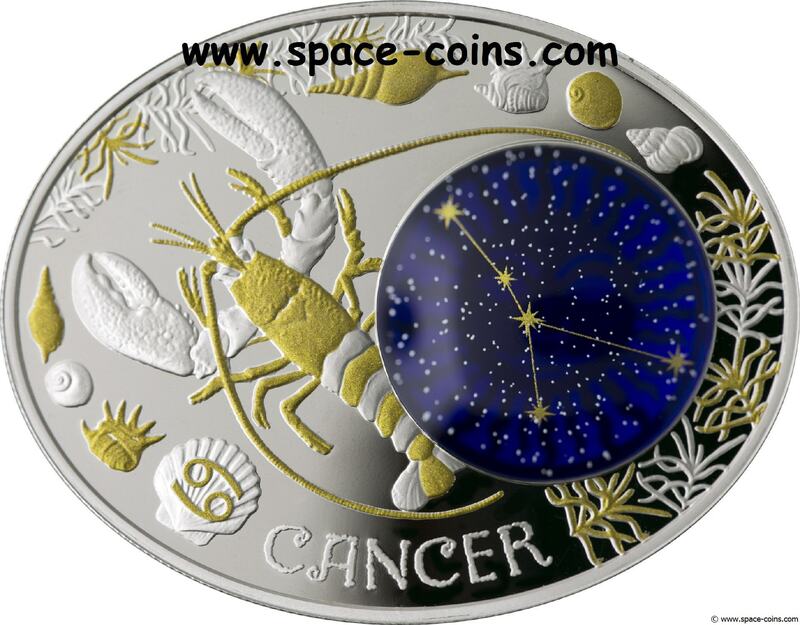 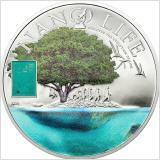 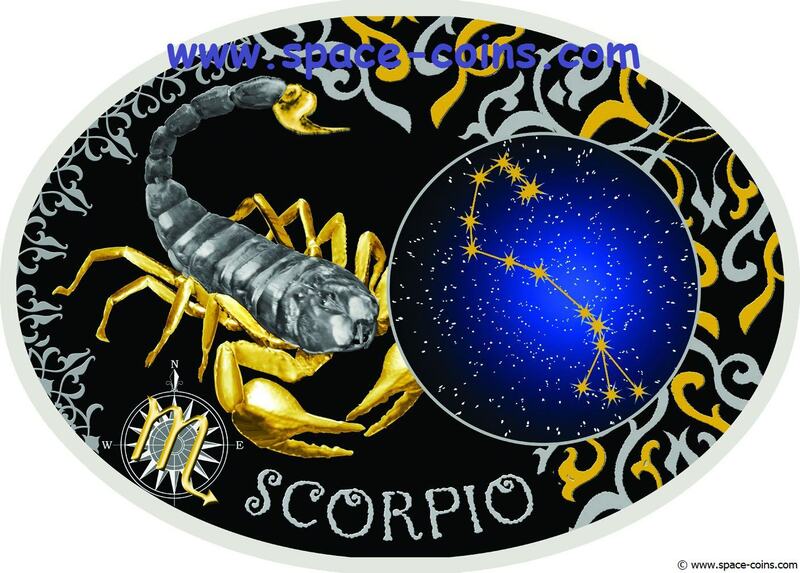 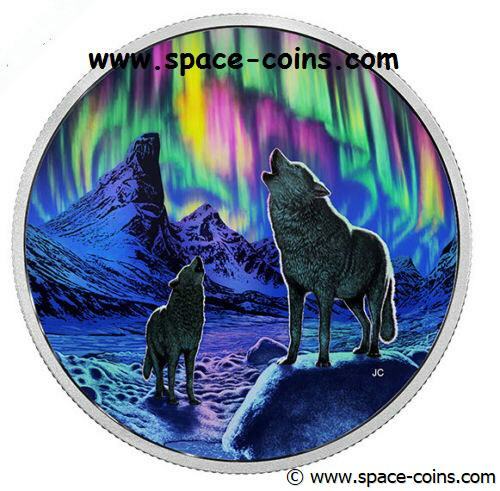 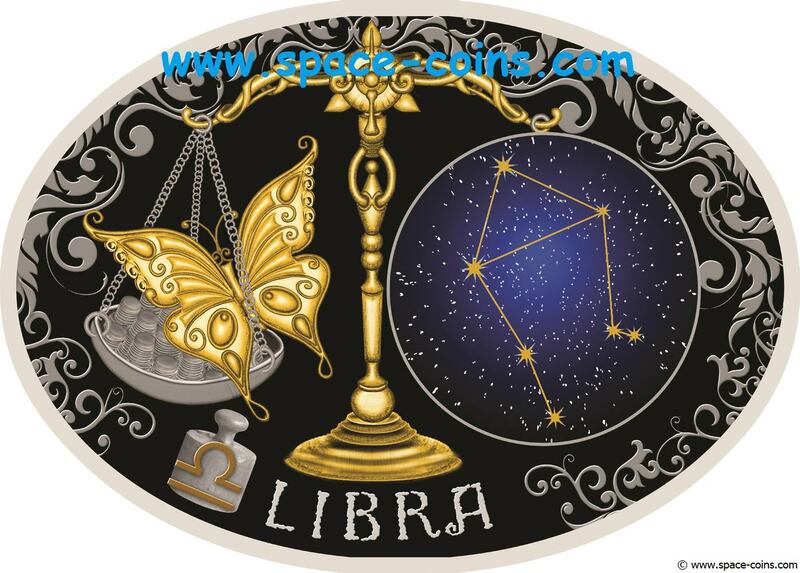 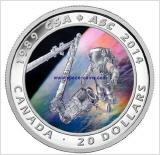 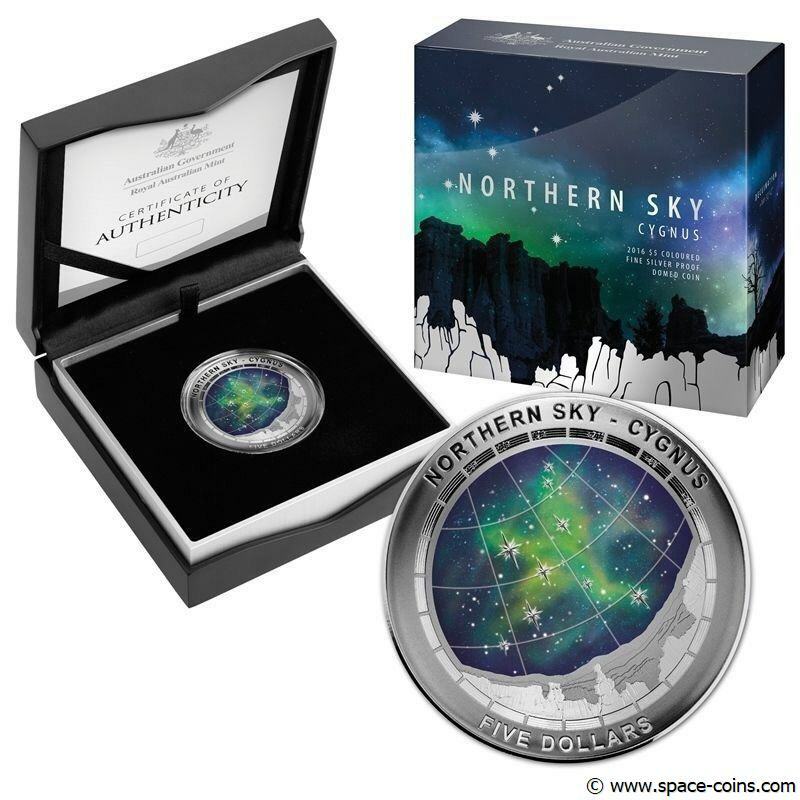 The coin features a combination of color and glow paint along with a specially selected borosilicate fine art coloured glass that also glows in the dark! 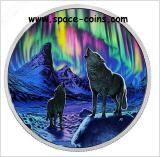 EACH GLASS PIECE IS A UNIQUE PIECE OF ART! 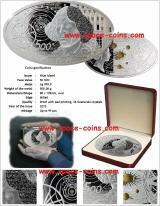 EACH GLASS PIECE IS A UNIQUE PIECE OF ART! 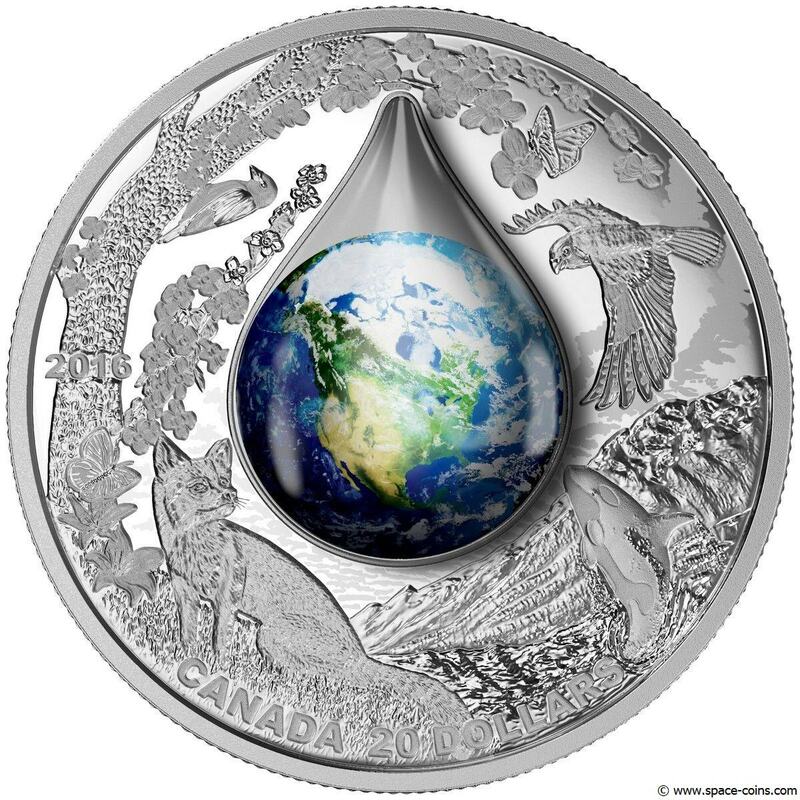 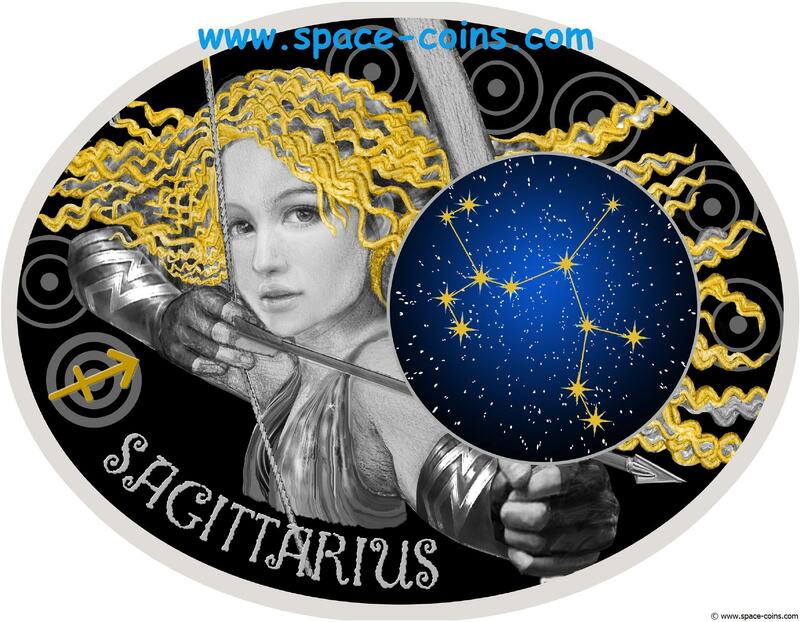 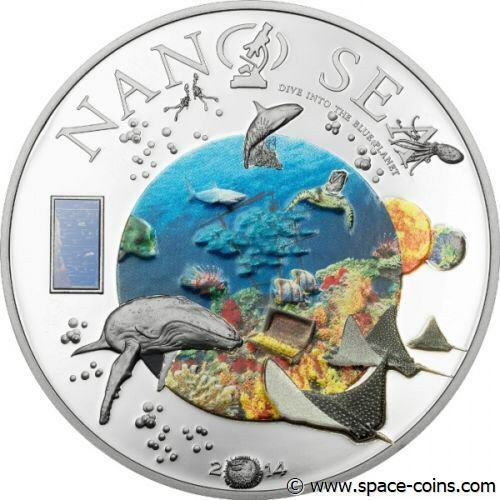 The coin is crafted with a swirl of silver dust to create an image of the universe that is one-of-a-kind. 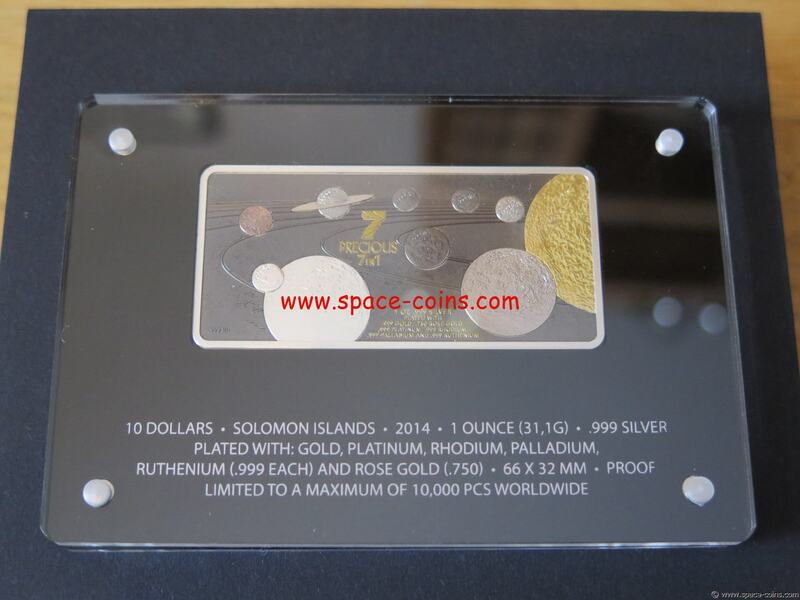 Solomon 2014, Precious 7 in 1, Seven most precious metals in ONE silver coin! 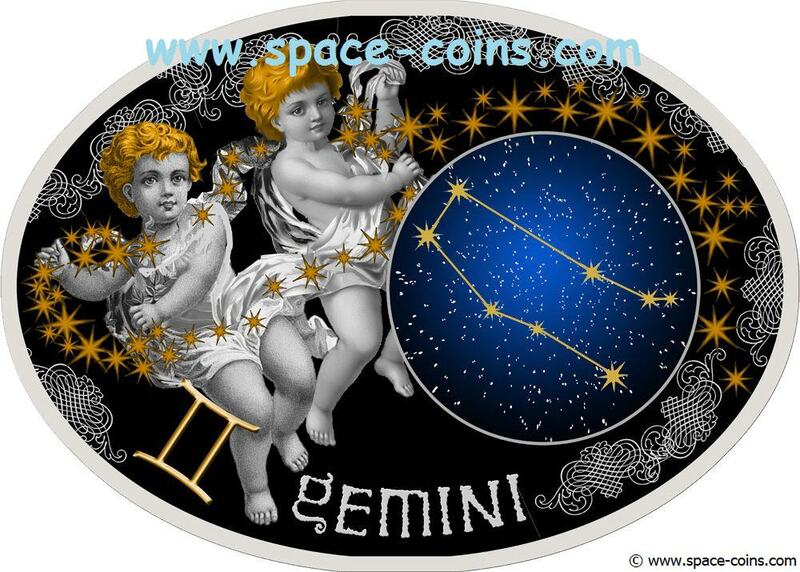 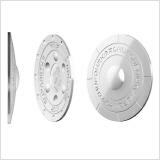 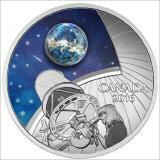 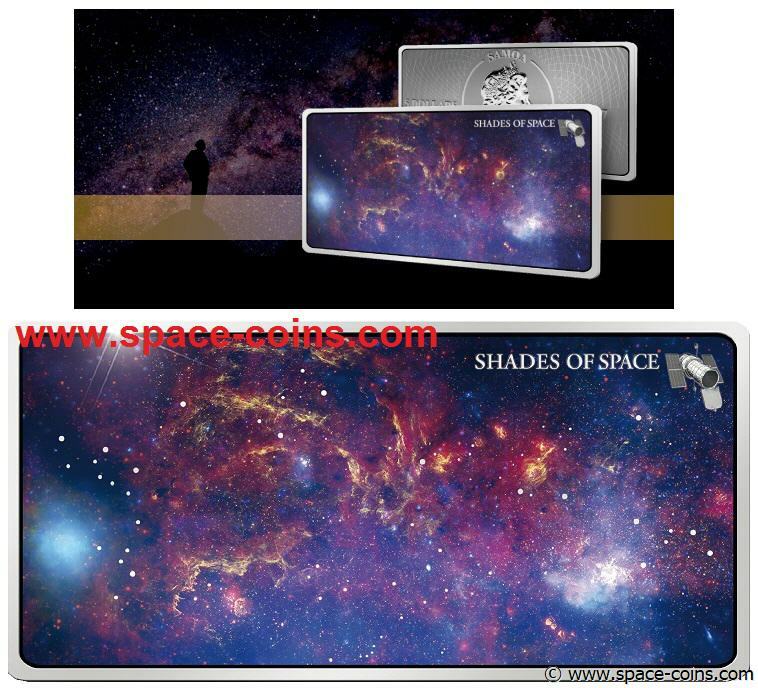 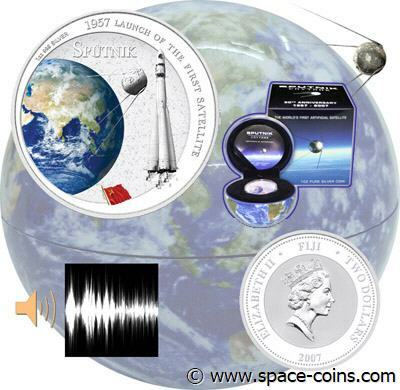 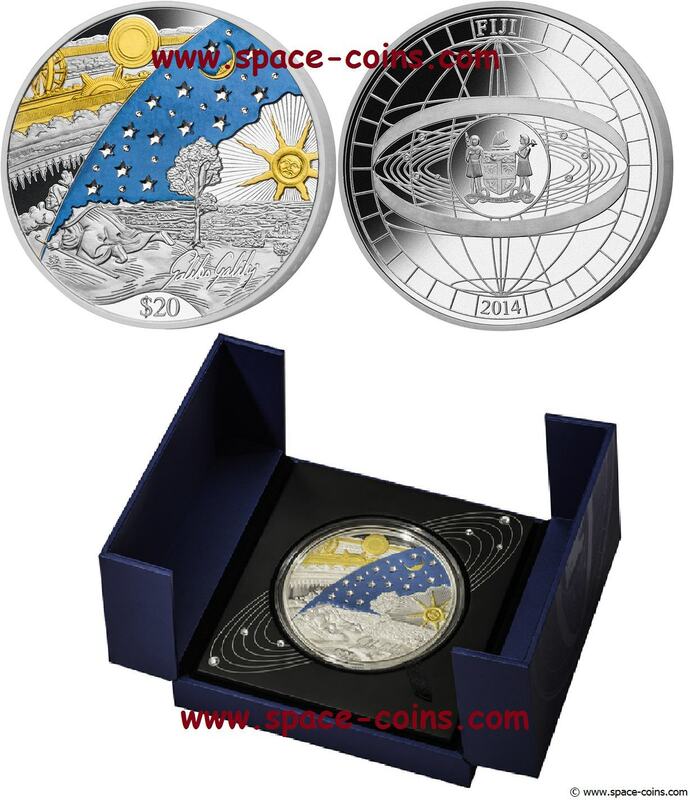 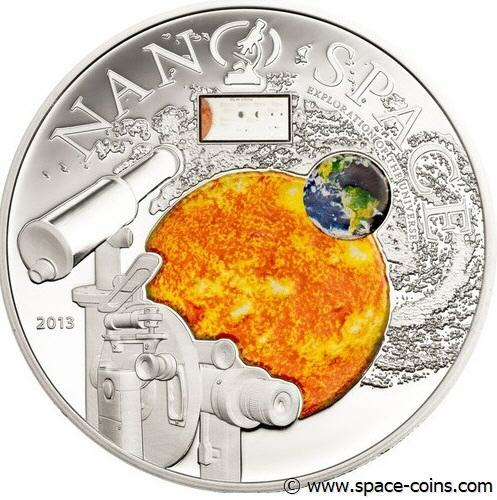 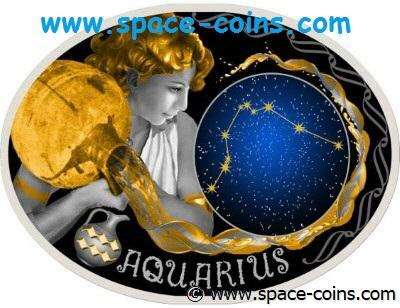 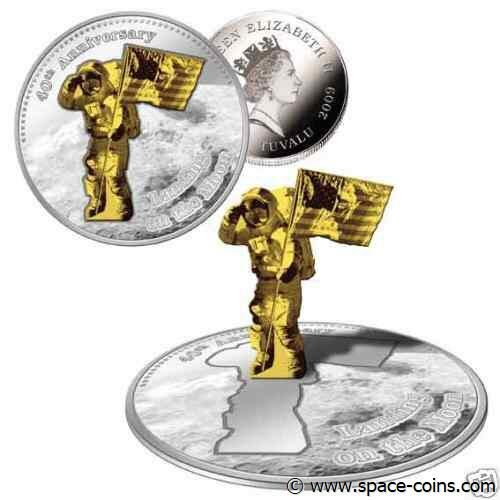 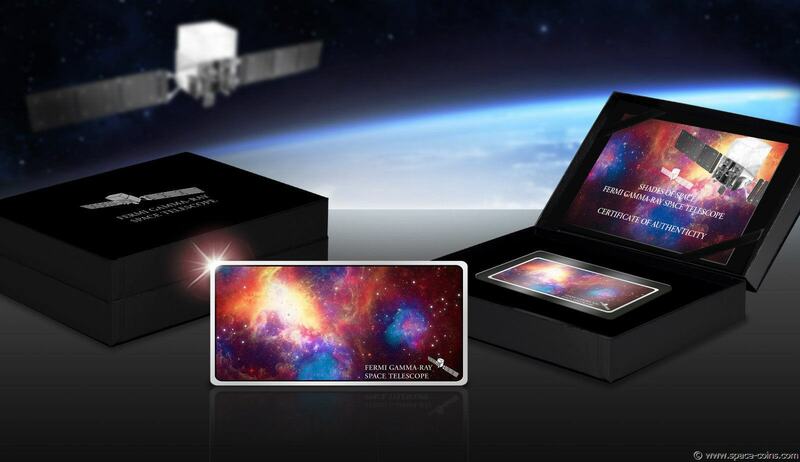 This Silver Coin Bar Issue features the sun and planets in space every one plated with a different precious metal. 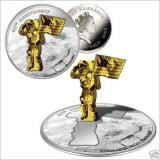 These most precious metals are Rhodium, Ruthenium, Palladium, Platinum, Gold and Rose Gold. Including capsule, box and certificate! 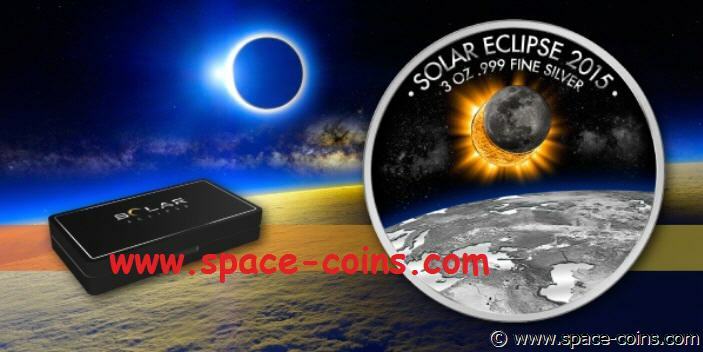 ONLY 299 coins issued ! Mintage - only 299 pieces! 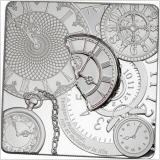 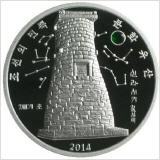 Mintage - only 1000 pieces! 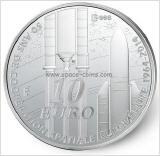 Including capsule - NO box or certificate! 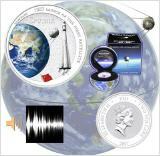 Including capsule, certificate and box! 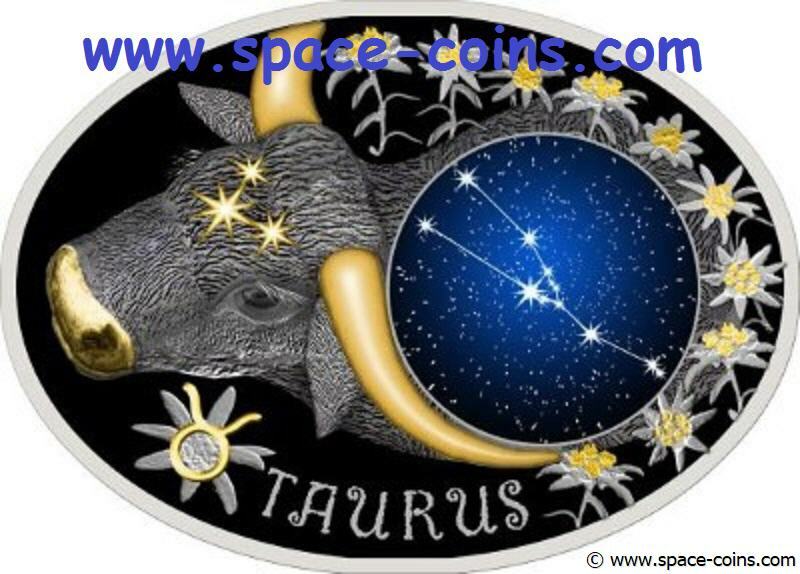 400g / 12.9 oz ! 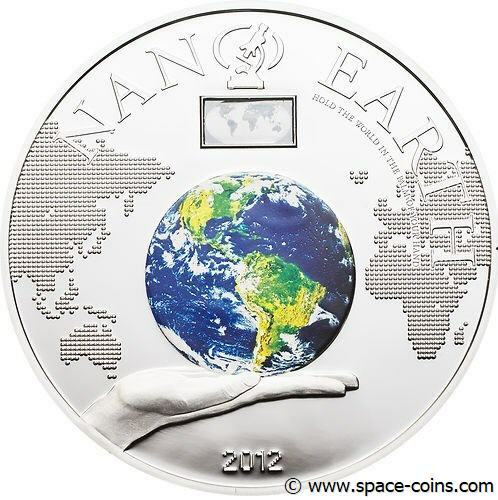 Weight: 12.9 oz / 400g !! 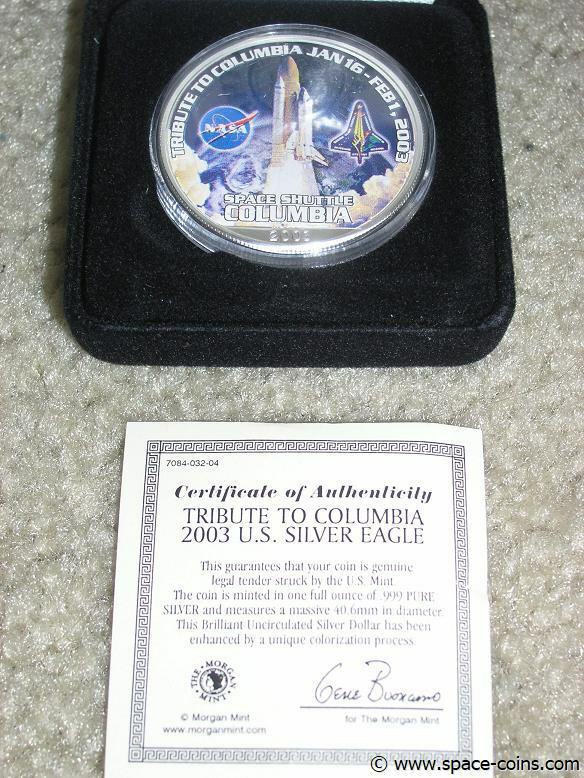 Comes in a capsule and with certificate of authenticity. 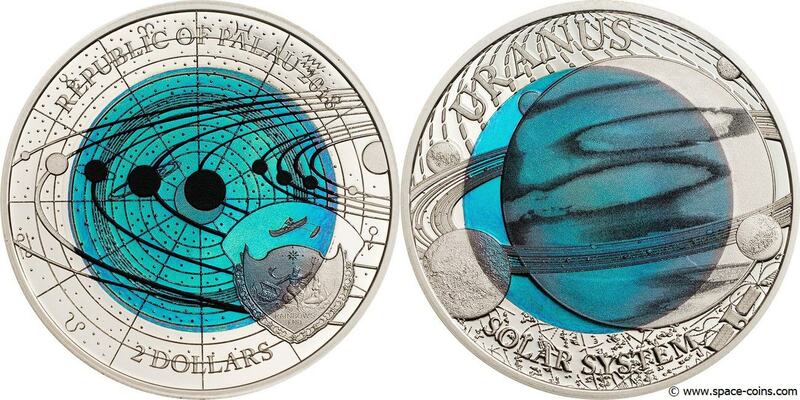 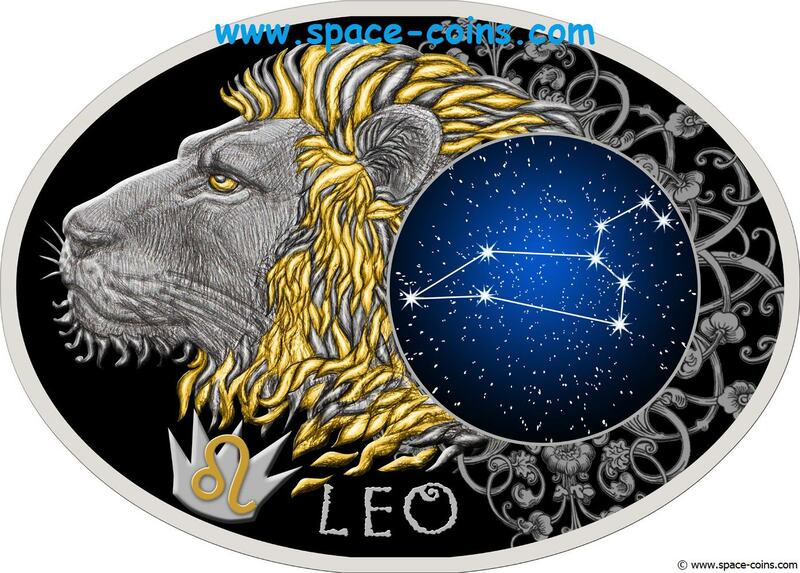 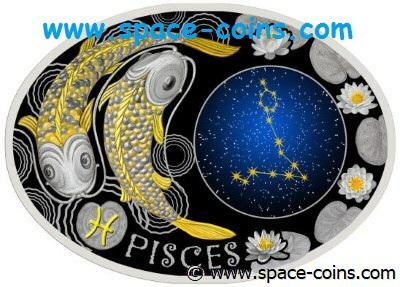 Amazing silver coin devoted to the magic lunisolar calendar. 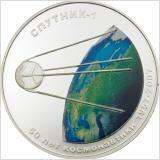 The coin is decorated with a unique design and ornamented with twelve Swarovski crystals. 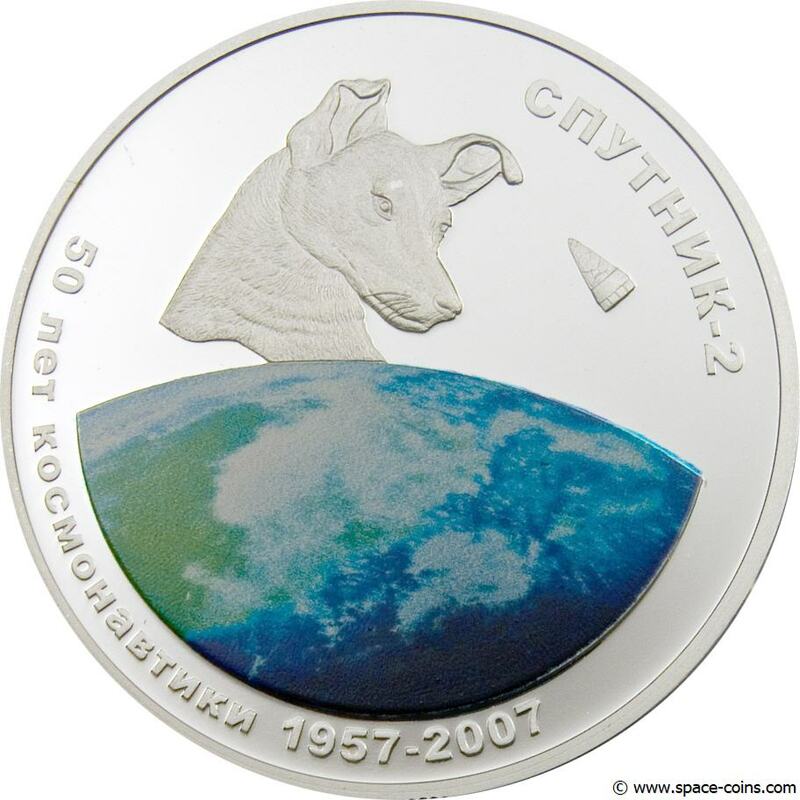 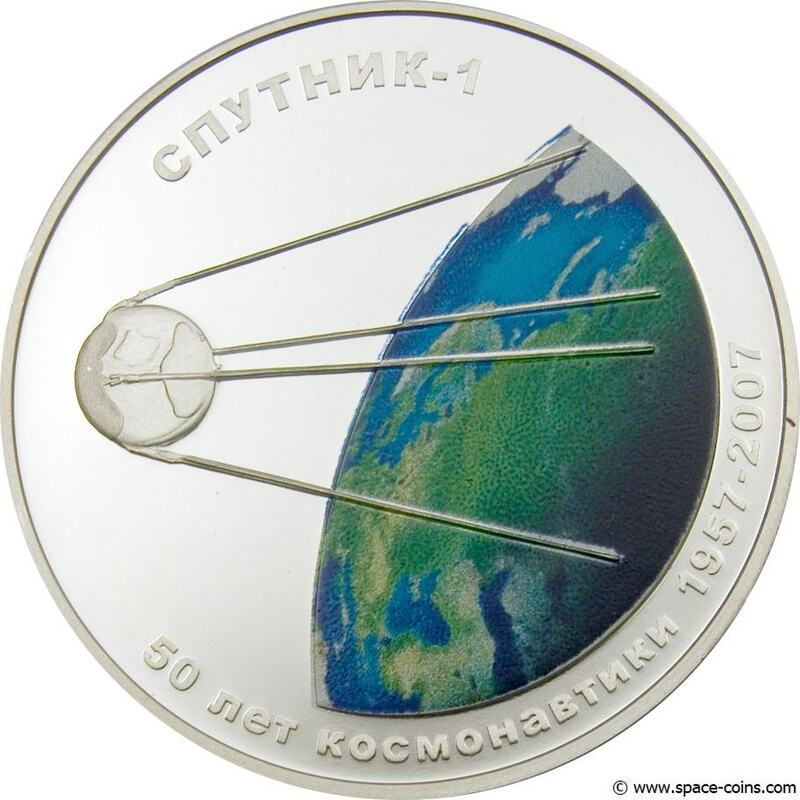 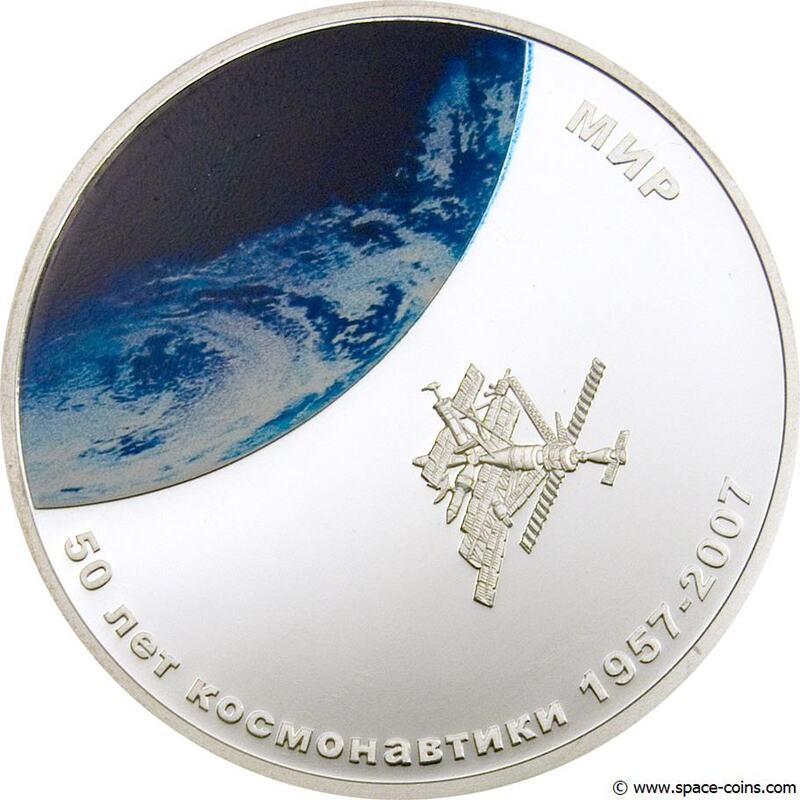 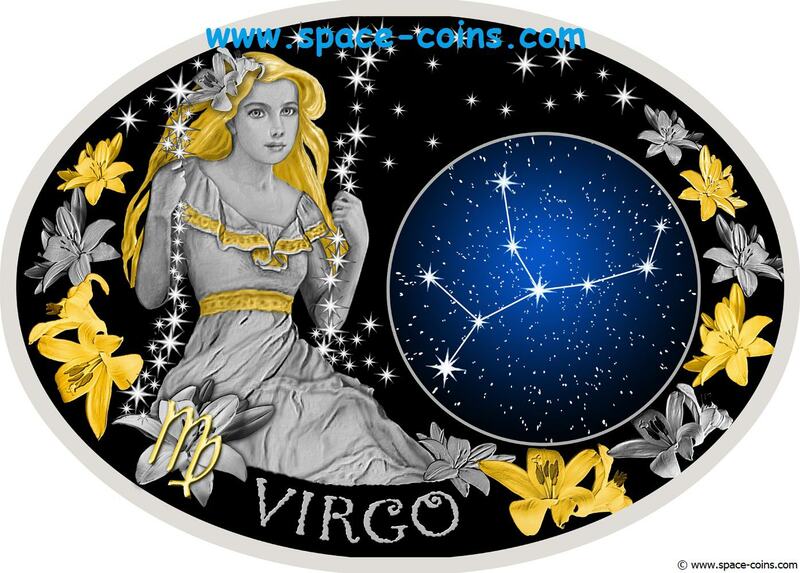 The coin obverse is decorated with twelve colored Swarovsky crystals, one for each month of the year. The crystals surround the sun. 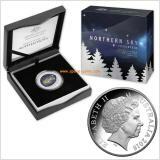 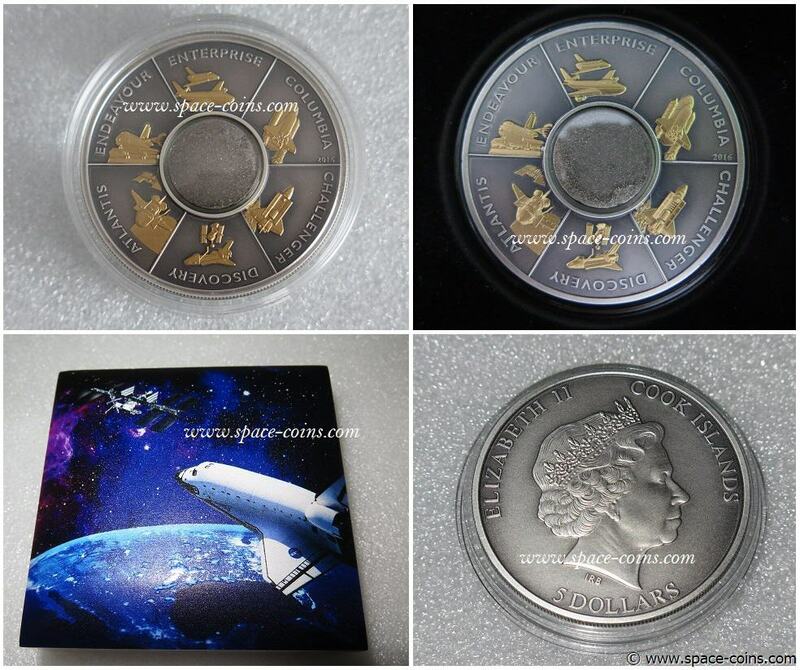 On the coins obverse is the effige of Her Majesty Queen Elizabeth II and the face value- 100 DOLLARS. 2 oz silver with Moonstone insert! 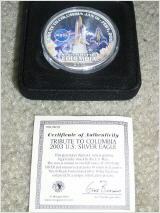 Weight: 2 oz / 62.2g !! 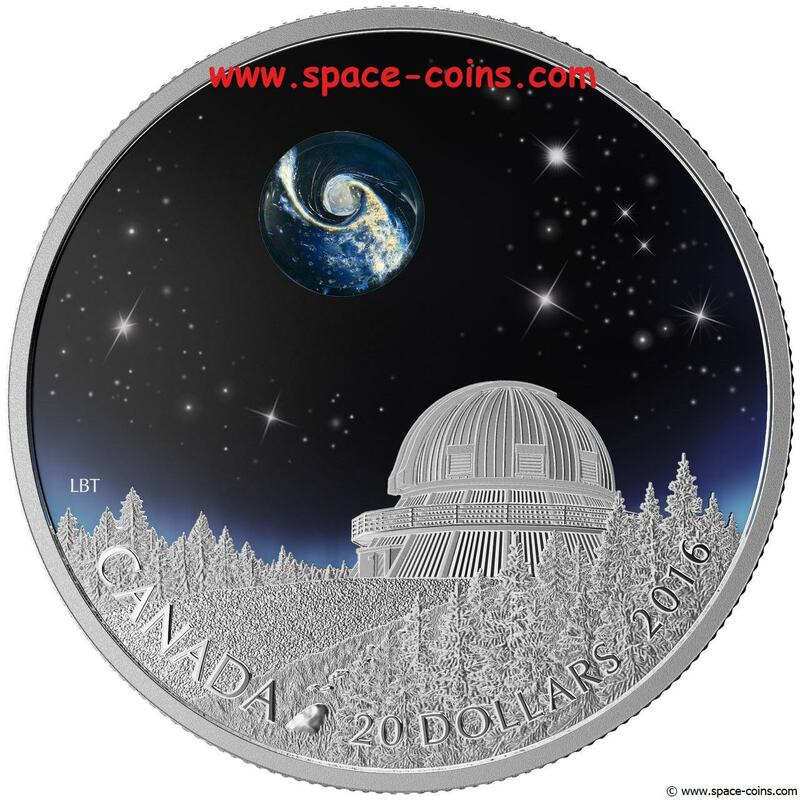 MOON SHAPED COIN / DOME! 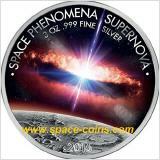 .999 SILVER COIN - MINTAGE OF ONLY 1450! 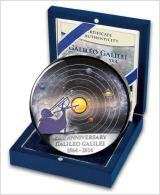 Including original BOX, capsule and Certificate of Authenticity! 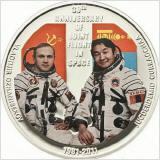 "50 ans de cooperation spaciale europeenne 1964-2014"
"50 years of space exploration - Space station Mir"
Mongolia, 2011, only 1981 made! 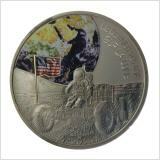 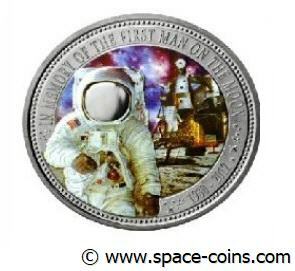 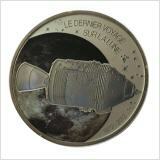 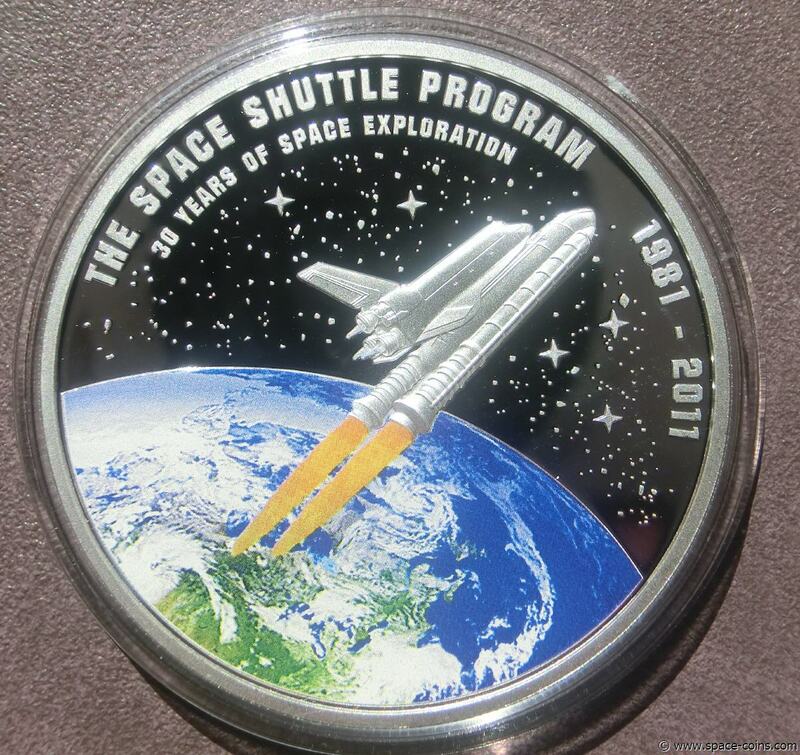 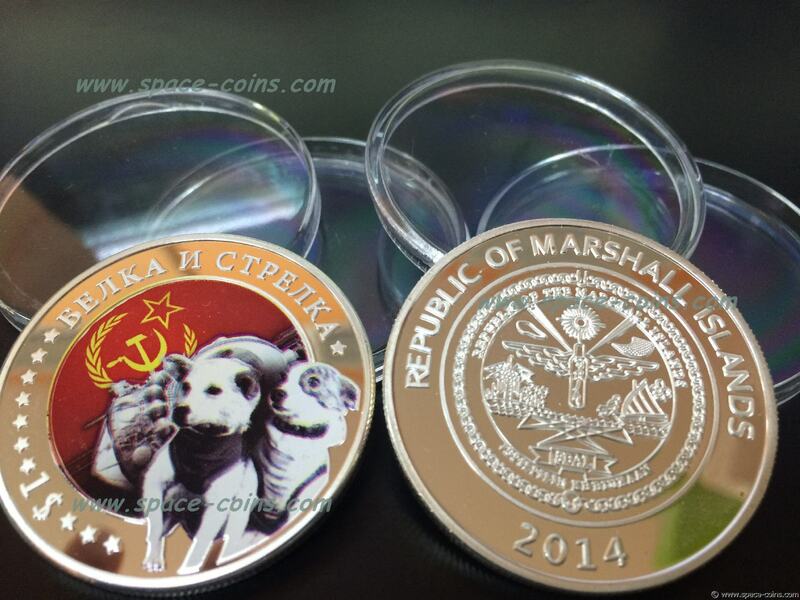 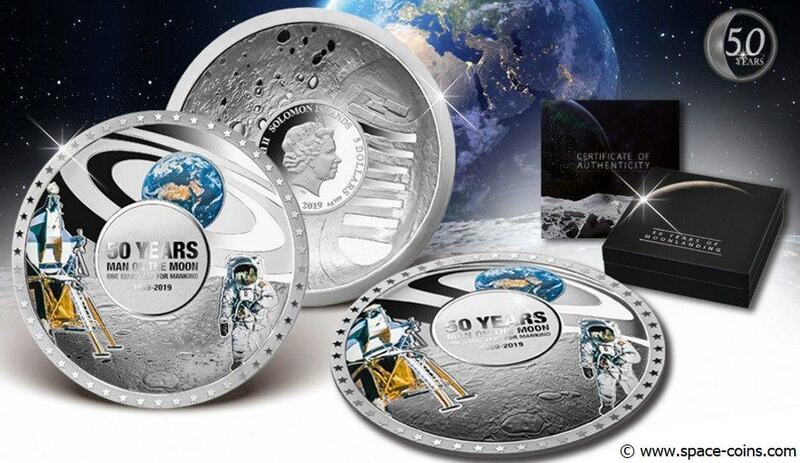 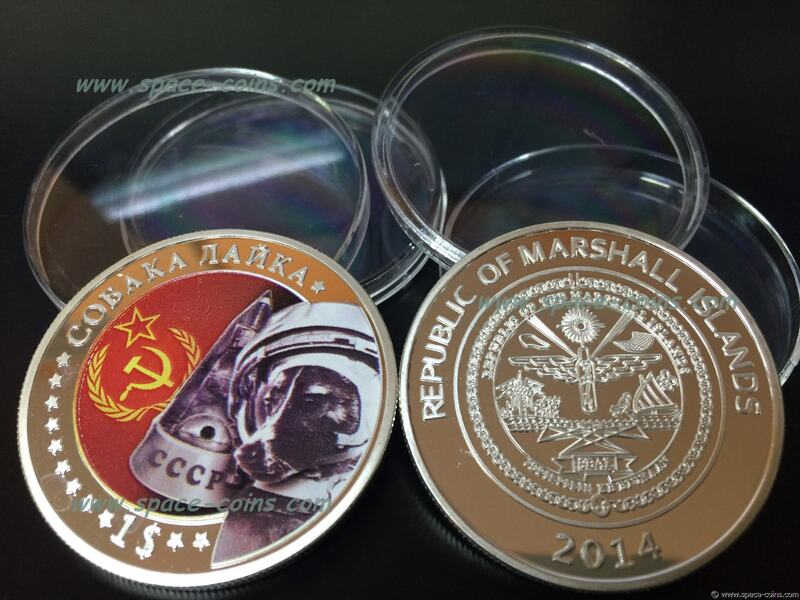 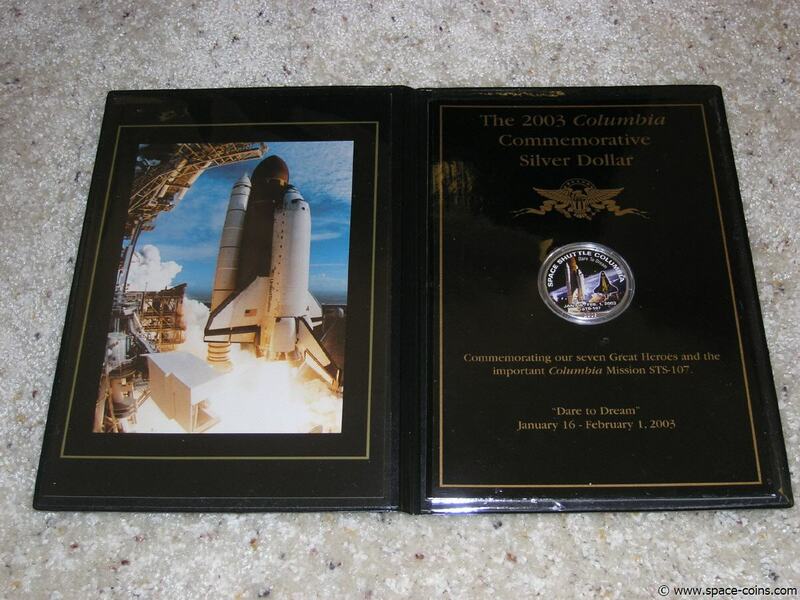 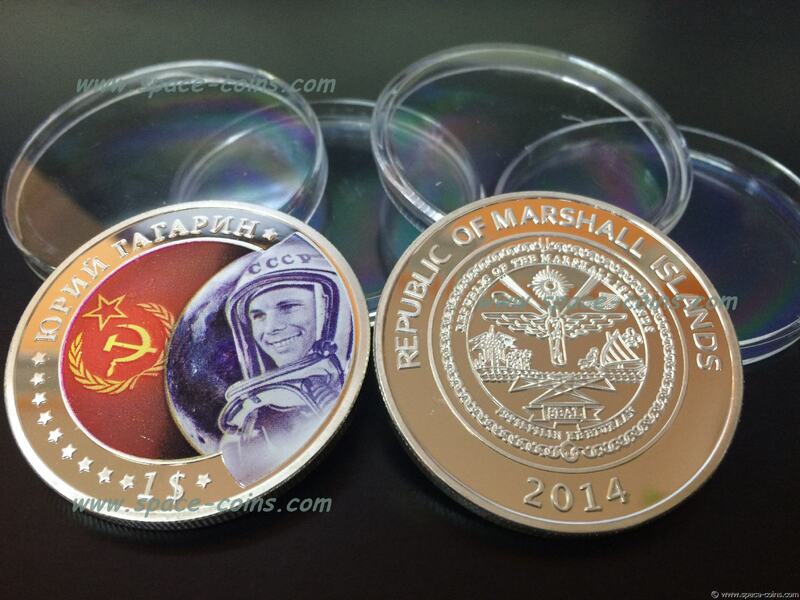 Landing on Moon, Apollo 11, 3D coin Tuvalu, only 2,000! 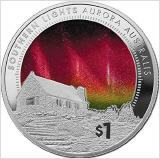 Very interesting legal-tender Fifty Cents crown issued by authority of the Government of Tuvalu. 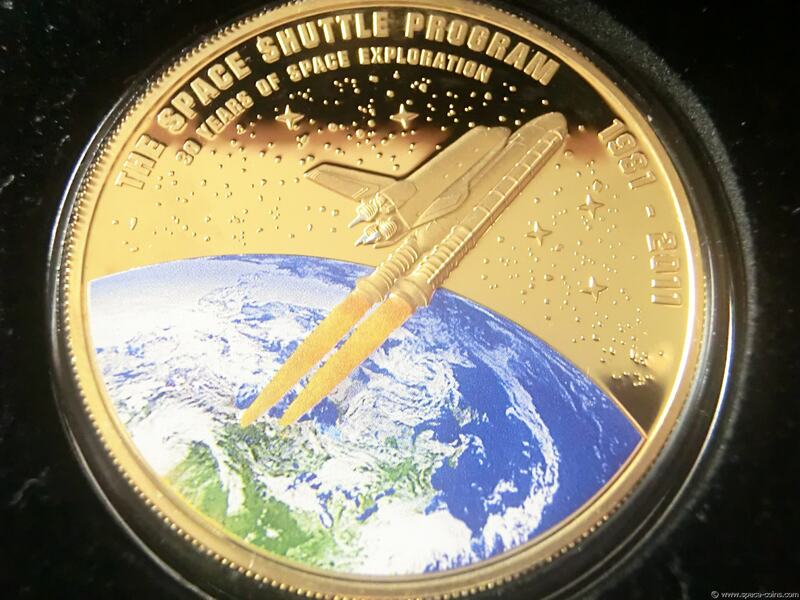 This coin comes with a gold-plated brass insert that can be placed upright on the surface of the coin to depict Neil Armstrong standing on the Moon's surface, holding an American flag on July 20, 1969. 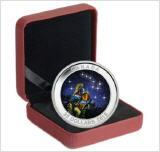 Struck by NEW ZEALAND Mint in proof quality, 1oz of 99.9% pure silver. 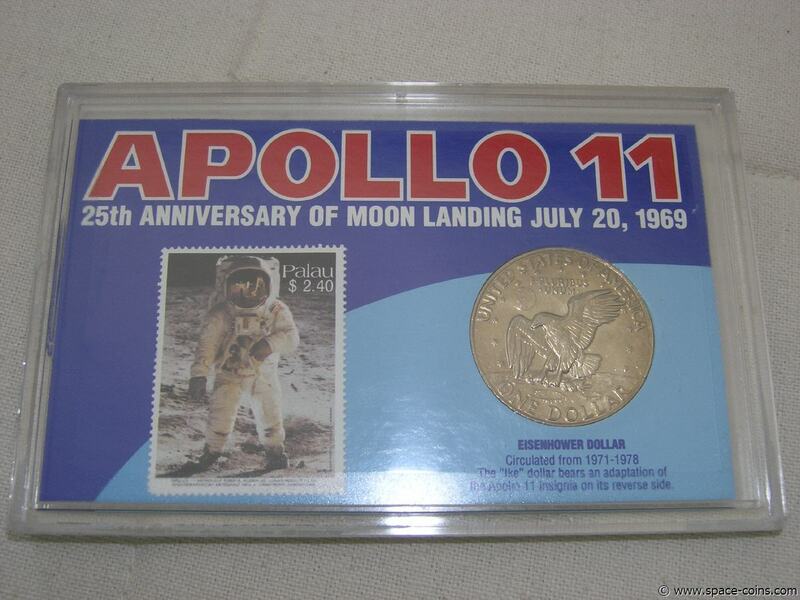 Including the original packaging, numbered certificate and globe. 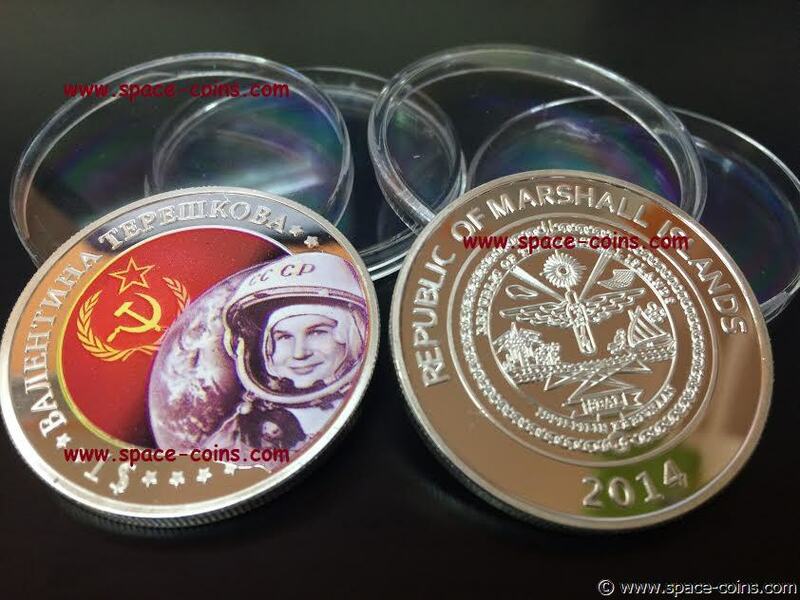 Including coin capsule and certificate (no box). 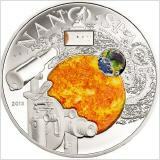 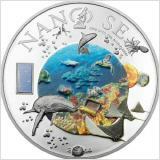 Fiji 2012, Almagest, Maya Apocalypse III, $10 Silver Coin, Ptolemy, BOX + COA! 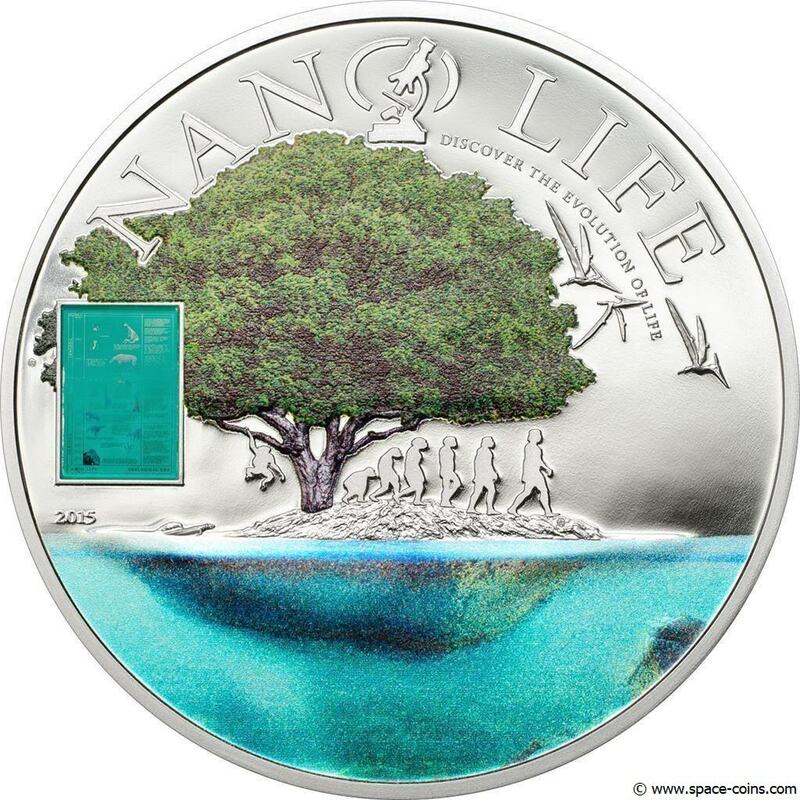 Plus $2,40 stamp from Palau. 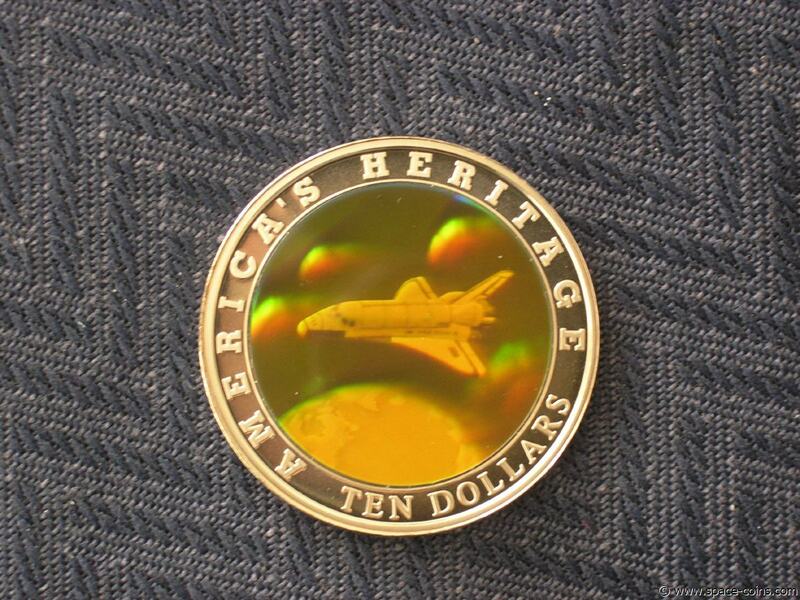 In a plastic case.